Only use Kolibree toothbrush heads with your Kolibree toothbrush. Only Kolibree heads are compatible with the toothbrush. They are not compatible with other models of electric toothbrush, both “smart” and “regular” models. 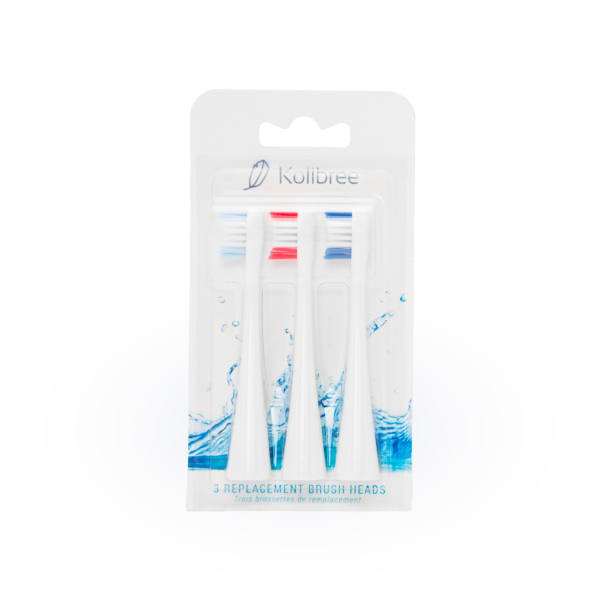 Kolibree toothbrush heads can be obtained from our website.